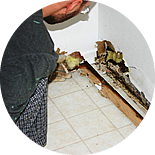 Flood damage from a sewage or water can cause mold and warped wood if surfaces are not properly restored. Call the best today! 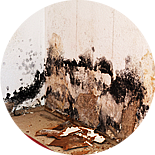 With water comes moisture, and with moisture comes mold. The smallest hint of mold is a major problem. Mold removal is a must! One of the most destructive things to happen to your building is a fire. 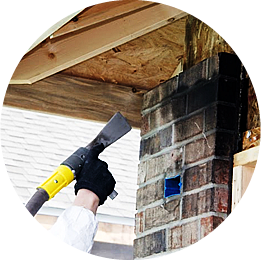 The smoke odor will not go away without expert restoration. Our courteous plumbing experts will rush to your home or business fast, anytime you need us, even today! Leaks and pipe replacements. 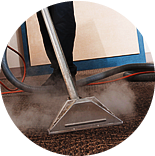 After water removal and drying, carpets cleaned by A#1 Steaming stay cleaner longer and have a long lasting fresh appearance. 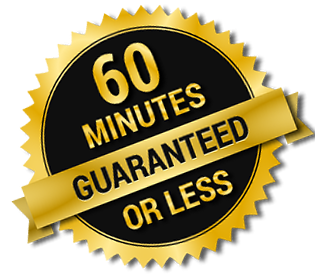 Our professionally trained, certified, and licensed contractors are can restore your floors, walls, and structure back to normal. 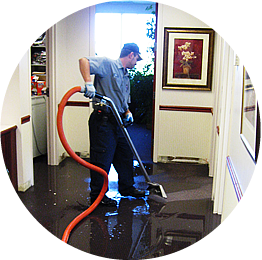 A#1 Emergency Service is the #1 Rated Orange County Water Damage Restoration Company. 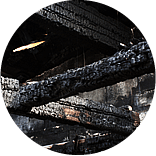 We understand how traumatic water damage, mold, fire damage, and smoke damage is to a home or business owner and strives to restore your property back to its pre-loss condition as quickly as possible. 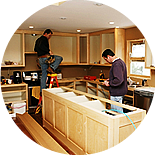 Our professional technicians are thoroughly trained and are prepared to handle any restoration need, no matter the size. We have the most advanced equipment to cleanup any disaster site. 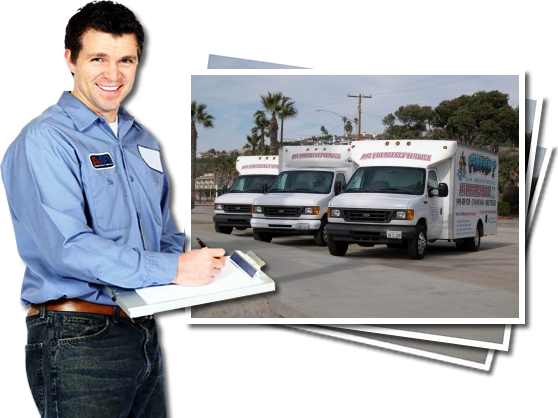 A#1 is here to help, we are based out of the South Orange County area and provides emergency services in Capistrano Beach, Dana Point, Laguna Beach, Laguna Niguel, Newport Beach, San Clemente and all other Orange County cities.